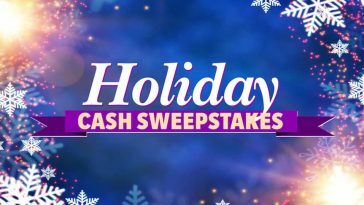 Enter the Boot Barn Holiday Sweepstakes starting on November 13, 2018 for your chance to win a $200 Boot Barn gift card. 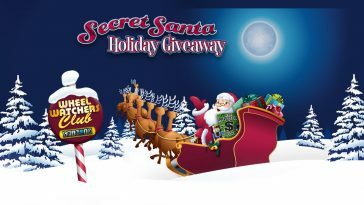 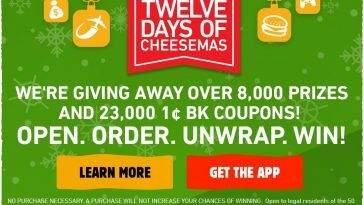 You can enter the Sweepstakes by visiting www.bootbarn.com/daily-holiday-sweepstakes.html. 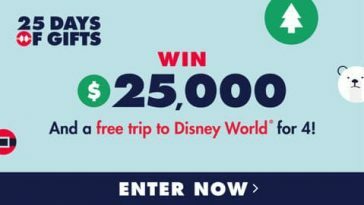 At the Website, enter the Sweepstakes by completing the registration form which will request each your full name, email address, zip code, and date of birth. 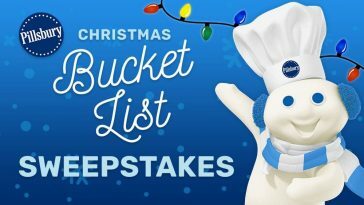 Each completed Sweepstakes registration form will result in one Sweepstakes Entry. 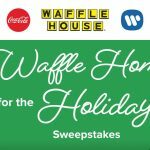 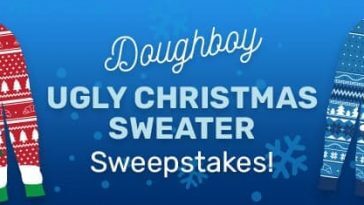 Boot Barn Holiday Sweepstakes is open to legal U.S. residents residing in the fifty (50) United States (including the District of Columbia) who are at least eighteen (18) years of age or the age of majority, whichever is older, in their respective states of permanent residence as of November 9, 2018. 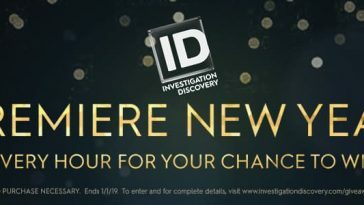 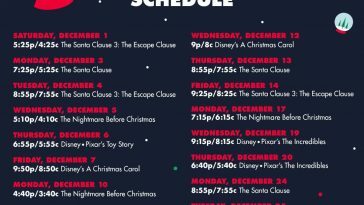 Begins at 12:00:01 a.m. PT on November 13, 2018 and ends at 11:59:59 p.m. PT on November 30, 2018. 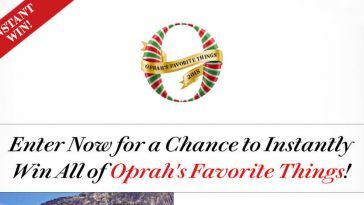 Limit one (1) Entry per person. 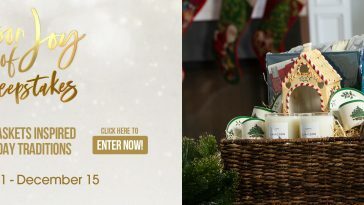 To enter now, visit www.bootbarn.com/dailyholidaygiveaway.html or see official rules for details.